Buena Vista homes are located in the coastal town of San Francisco, California. The Buena Vista neighborhood is a very small selection of homes that are located near the Buena Vista Park area. 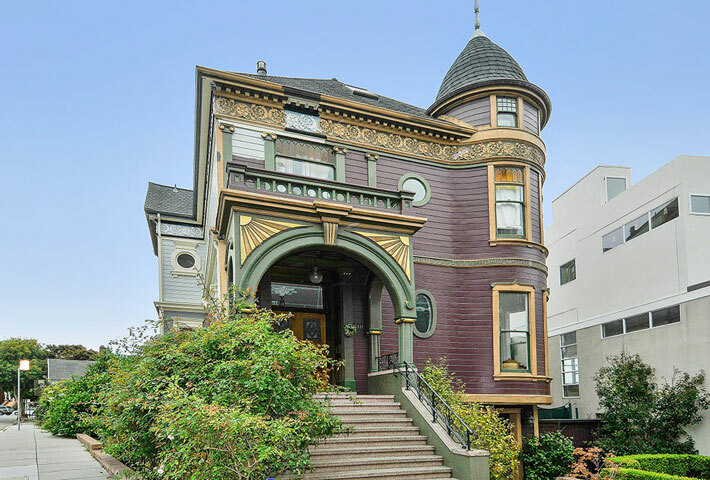 The location is really ideal as it's surrounded by great neighborhoods like The Casto, Haight-Ashbury, Cole Valley and the Duboce Traingle. There are some great older Victoria and historic properties in this area that have great exterior detailing and charm. The neighborhood also offers a nice variety of duplex, triplex and four-plex properties as well. 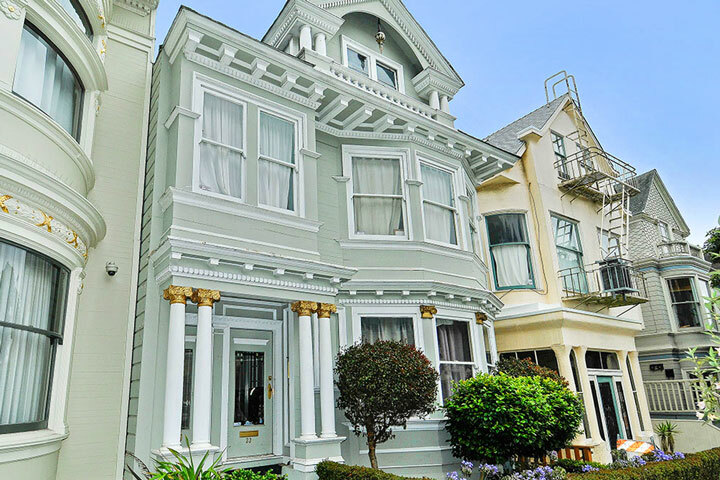 Below are the current Buena Vista homes for sale and for lease in San Francisco. Please contact us at 888-990-7111 with questions regarding this community and any of the homes listed for sale here. The Buena Vista community offers a great location that is just minutes to Golden Gate Park and can offer views of the Marin Headlands and the Golden Gate Bridge. There are many great restaurants and shopping located just blocks away while still offering a quiet residential neighborhood feel.